Tucked away amongst mature trees on a cul-de-sac street, you will find this classic beauty, 214 Pine Branch Drive! 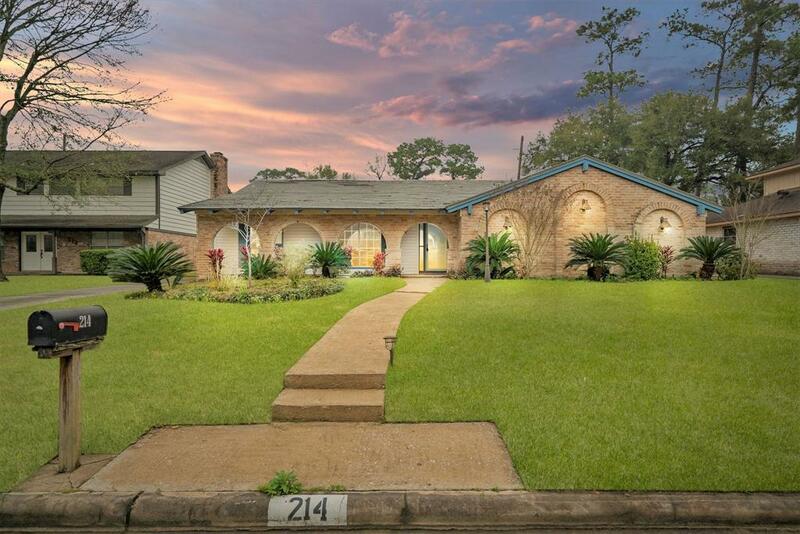 A unique elevation beckons you, as you enter this charming 1960's home! 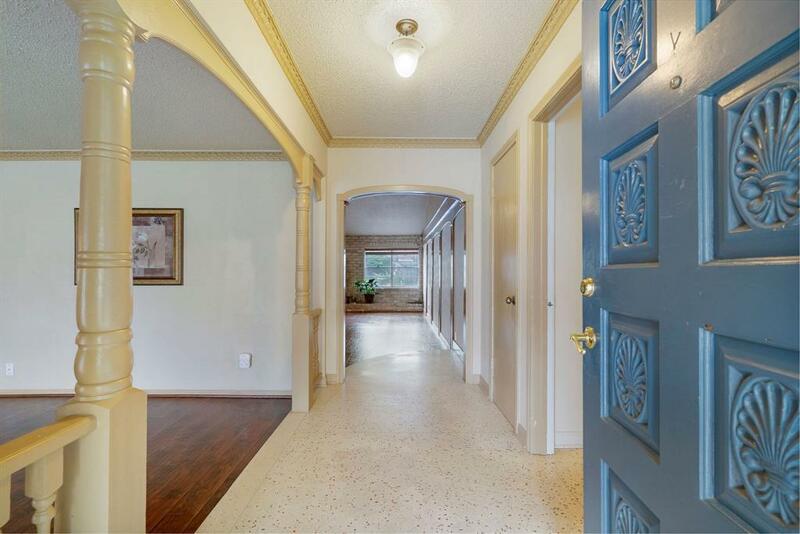 Tile floor and natural light graces the entry as wood paneling warms each room! 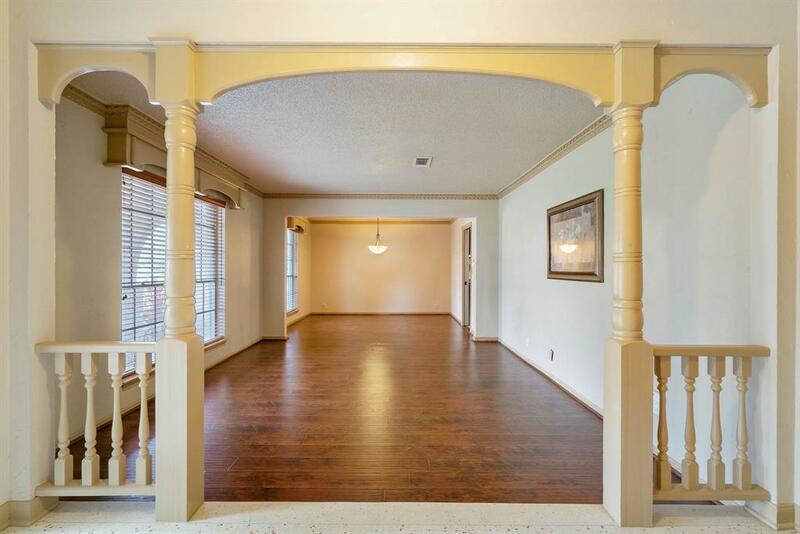 This is an exciting opportunity to embrace the current charisma this lovely home provides or dream a glamorous dream of paint, lighting and more the choice is yours! This cozy home boast many updates such as HVAC, NEST Thermostat, Water Heater, Wood floors, Double Oven, Granite Countertops and updated select fixtures throughout! Walk out back to a summer fun, fully fenced yard complete with diving pool! 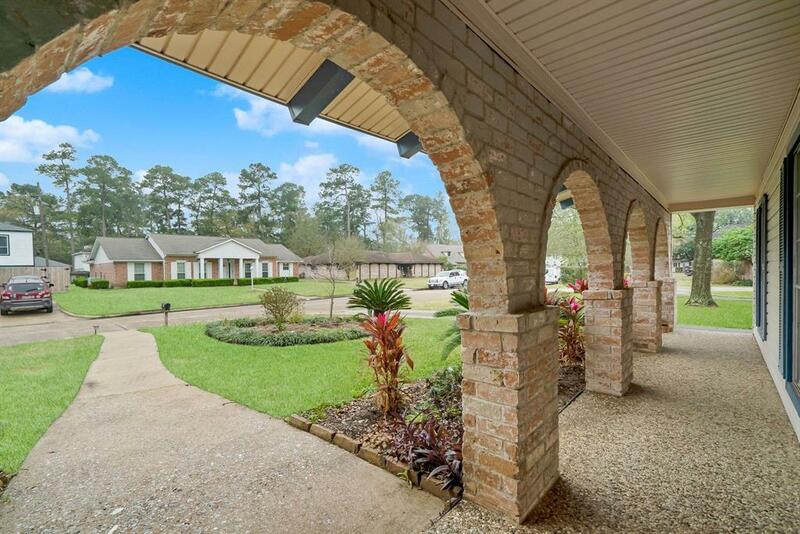 Enchanted Oaks offers many conveniences such as access to major roadways, shopping, restaurants and MORE! Don't let the time get away this captivating, rare and classic home will not last long ask your agent about the Seller Concession!